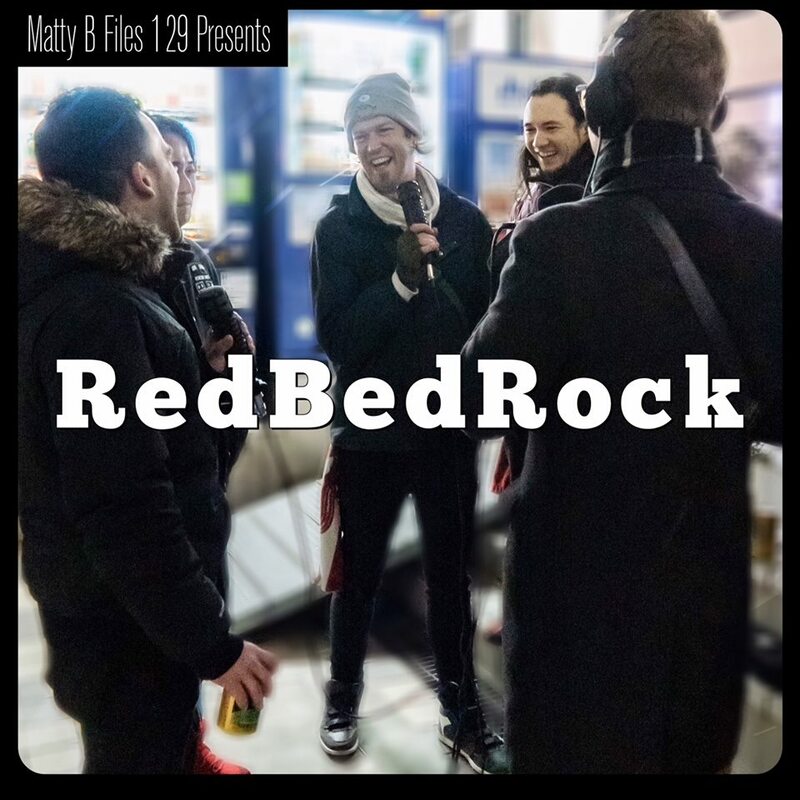 RedBedRock @ The Matty B Files show podcast! 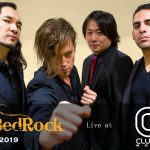 | RedBedRock - Multicultural world hard rock latin band in Japan. 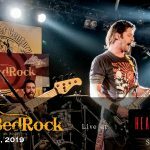 RedBedRock @ The Matty B Files show podcast! 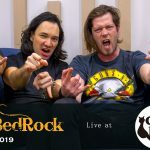 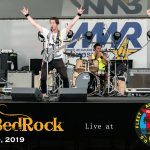 Catch RedBedRock talk about everything from their influences to what they have coming up in 2019 on The Matty B Files show (interview starts at 14:59)! 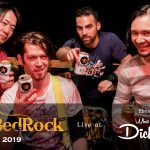 New Video ‘Diluvio’ Out Now!